Supporting students with utmost care with a friendly, caring, convenient and positive atmosphere. Ensuring the accuracy and integrity of all student academic records in providing the highest quality service to all students and stakeholders. Helping students to bridge the gap between theoretical aspects and application of theories in a workplace to respond better to the market demand. Supporting students to achieve scholastic success through academic, personal and social development experiences and become well-adjusted adults of tomorrow. Helping students to develop their interpersonal and social skills that play important roles in shaping the character and personality of the students. Providing health care services to students inside the ShCT campus. On behalf of the ShCT family and the Student Affairs Departments' staff, it is my pleasure to welcome valued visitors and students for time spent in accessing and viewing our home page. Through these web pages, you will find information to guide the students for the duration of their studies at the college. 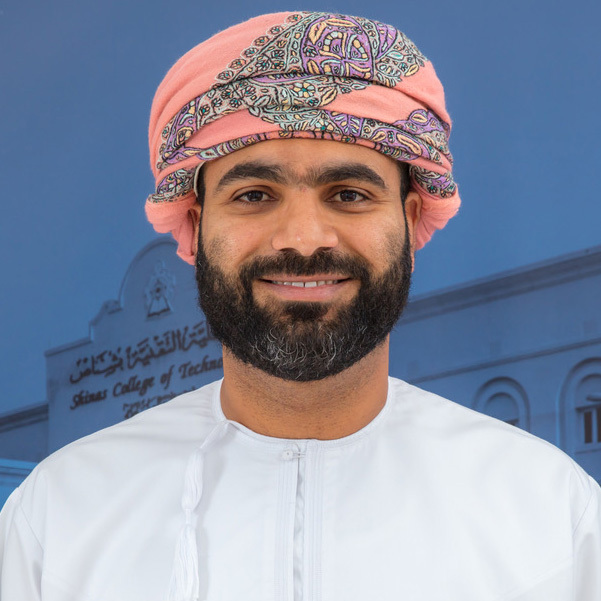 Our department is working closely with the administration efficiently and effectively in order to accommodate the needs of the student body.In keeping with our goals and objectives, we are committed to support our students with utmost care, and provide them with a favorable learning environment and quality education.